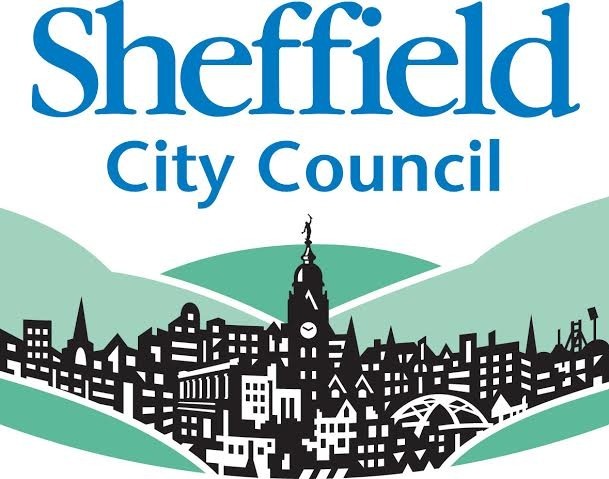 SYC works city-wide to ensure good quality support is available to young carers across Sheffield, at both a strategic and operational level. 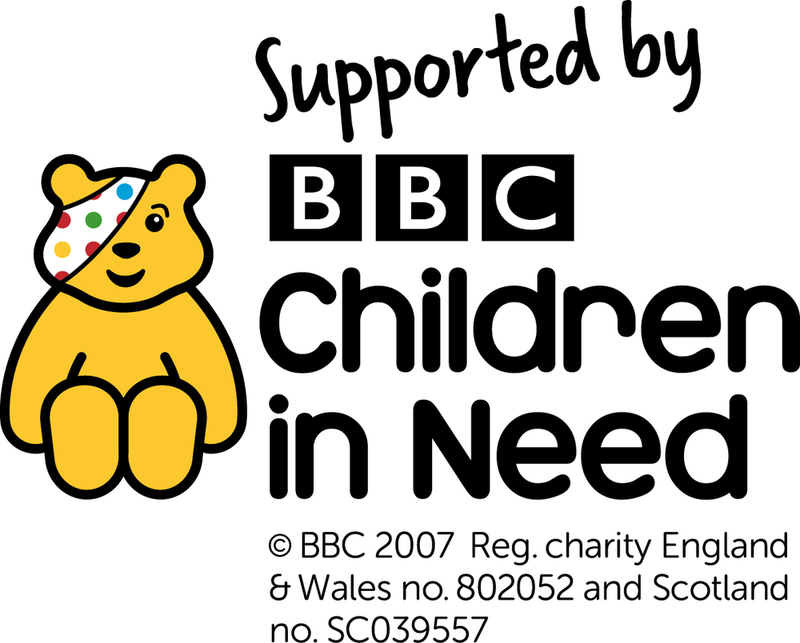 This includes supporting the development of new services which could benefit young carers and their families. We provide information, training and resources to young people and professionals in all fields and we coordinate a schools network to support local schools to develop best practice for identifying and supporting young carers. Find out more about our training for professionals or contact us for more information.